Regardless of your reasoning, there has been a huge increase in the selection and availability of hidden gun storage units, furniture, and in wall gun safes. They are effective if someone defeats your other home security. These units also provide some extra safety if you have a family with young and curious children. 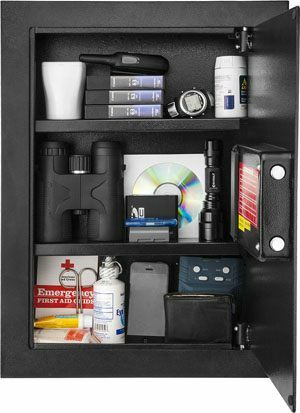 When you and the family are away from home, these storage options can provide security for your weapons during break-ins. They help prevent theft of your guns. ﻿That way, you don't have to worry about losing your prized collection. The last few years have seen a boom in the options available for the gun owner to both hide and protect their firearms in the home. 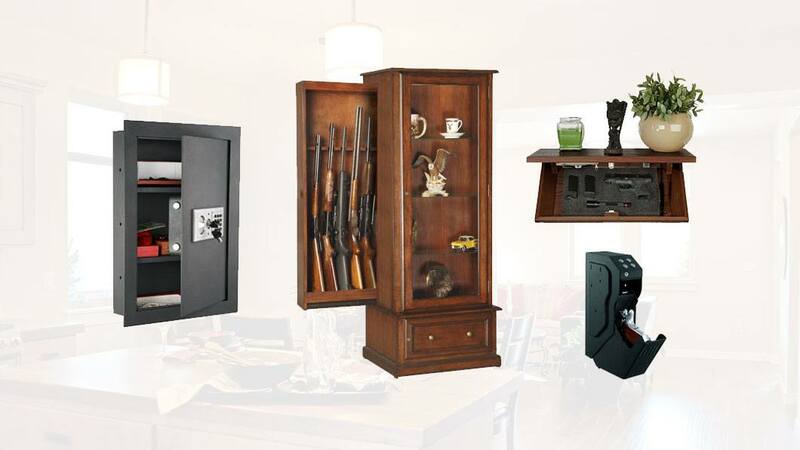 From hidden gun safes to gun concealment furniture, you have a lot of room to decide on the best hidden storage option for you and your family. In this article, we will look at the best of the best. The days of having bulky, space eating gun safes are giving way to more stealthy options. 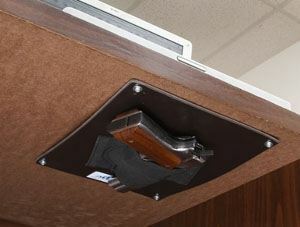 Today, the ability to have a hidden gun safe installed directly into your wall is a doable and affordable option. Having a safe that is hidden also makes it more difficult for home invaders to find your firearms, whereas the standalone safes were easy to spot and raid. These hidden safes can be installed to look like a safe or can be blended in with the rest of your décor through the use of a picture, mirror, or to just look like a section of the wall! 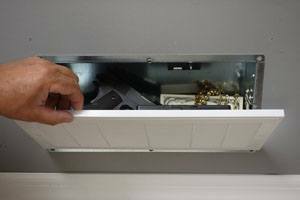 When having an in-wall gun safe installed, if it is where you will store your primary defense weapon, then you should take several factors into consideration. The first being that the safe should be located in an area that you can access quickly in case of an emergency. It is also important that the route between your sleeping and lounging area to the safe is clear of obstructions. This is especially important when at night. The great aspect of in wall concealment safes is that you are not restricted by the size of safe. It can be as large as needed without the loss of space in your home. If you are a little nervous about the installation process, don't be. ﻿Let's take a look at the in wall mirror option from Covert Concepts so that you get an idea of what all is involved in the installation. You should also think about a locking mechanism for the safe. If you opt to have a lock and combination, you should be proficient at opening the safe quickly. If you opt for no locking mechanism, then be sure that the safe is in a position that is out of the reach of children if they are present. There are several companies that specialize in these type of safes, but there are also some commercial safes that are available and can be self-installed. One example of an online retailer is a company called Dean Safe. They have a ton of options to check out if you want to browse through some variety. 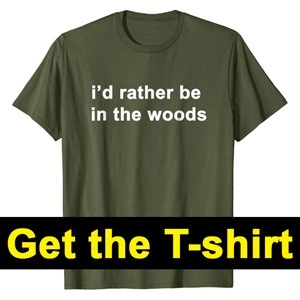 If you are looking for the more popular options, we will cover those next. 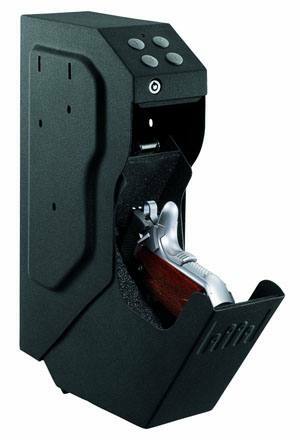 The Paragon Electronic in wall safe is 22 x 16.25 x 4 inches and can conceal a small caliber handgun. It is also small enough to effectively conceal with wall décor or in a closet. The safe can be unlocked by key or by code and should be decided based on the quickness of which you can get the safe open. The electronic keypad runs on AA batteries. If the batteries die, the keys will still get you access inside. The electronic code can only be reset by pushing a button located on the inside of the safe, so you don't have to worry about anyone resetting your code externally. This is a great option if you have a shotgun as your home defense weapon, since it has dimensions of 55.75 x 16.5 x 4.75 inches. Simply use a full body mirror to conceal it. 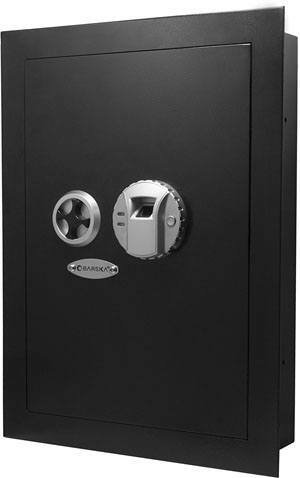 The three-point locking system also provides extra security from someone breaking into the safe. The safe is designed to fit between wall studs and sit flush with the wall. Most people can fit two rifles or shotguns in this safe, so there's plenty of room. This wall safe can house most handguns along with ammunition and sit flush in your wall between studs with the dimensions of 20 x 14 x 4 inches. With the biometric fingerprint identification locking system, you get extremely quick access. In fact, you can program up to 120 unique individual fingerprints to have access to the safe. In the case of a battery failure, it also has an override key lock system. The electronics run on four AA batteries with a typical battery life of 2 years. When we talk about hiding a firearm in your furniture, we don't simply mean sticking a handgun into the center console of your couch or shoving it in an end table drawer. These are one of the first places a thief might look for valuables. They also do not provide a buffer between the weapons and untrained individuals, including children. What we mean is furniture that has been designed to secretly hold your firearms, fool intruders, and provide easy access for yourself and other trained family members. 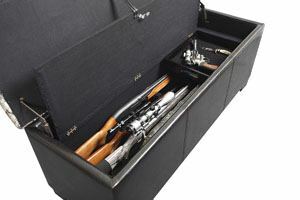 There are several options for furniture with hidden compartments that can be used for gun storage. This includes cabinets, nightstands, coffee tables, and end tables. The options go as far as the amount of furniture that has been invented! 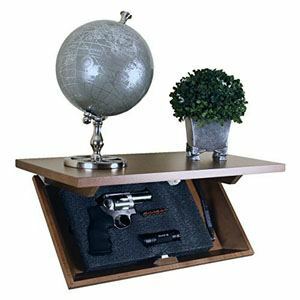 Hidden compartment furniture is a great option for firearm concealment because they place your firearms in areas where you spend a lot of your time. This makes a dash to a wall safe or other storage areas in other rooms unnecessary. Some of the best products come from small businesses who specialize in this type of furniture building. We'll take a look at a few of the more popular custom furniture companies, and then look at some commercial options that are more economical. Here are some amazing options for furniture, especially if you are looking for a cabinet to store your firearms. We all usually have a great collection ranging from that 22 to your AR and a shotgun. You need a safe place to store them so that the bad guys won't find them. This company is a nice family owned and operated business in Hampton, New Jersey. They make handcrafted furniture and have been at it for over 20 years. What's awesome about this company is that they give you the option to customize the locks, color, and style of any piece you order from them. The quality of their furniture is very high, and is likely to be handed down in your family from generation to generation. QLine has been making furniture for over 25 years. They specialize in a wide variety of furniture pieces with built in secret compartments. The team focusses on quality and craftsmanship. Their workshop is located in Kingston, New Hampshire. Each piece is handcrafted, ensuring the highest quality and amazing looking furniture. There are many more options other than the big furniture pieces. Let's take a look at the most popular ones. ﻿While technically not furniture, this option was too awesome not to mention. The Quick Vent safe is an easy to install and inconspicuous gun concealment safe that can be placed anywhere in the house without drawing attention. 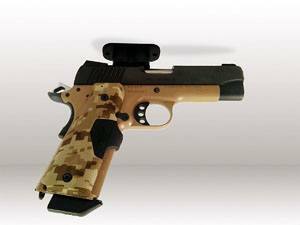 It can hold multiple caliber handguns and ammunition easily and is not difficult to install. At the price, it might make sense to have two or more in different strategic rooms in the home. A flag box is obviously an accessory instead of actual furniture. However, it is another small, easily overlooked piece that will be able to house most handguns. This only has a magnetic closing system and cannot be locked, so it is important to keep out of the reach of children and the untrained. 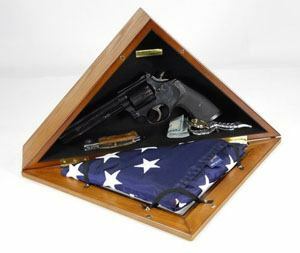 You will often find a flag box in many conservative American homes, so this one is easy for the bad guys to overlook even though its sitting out in the open. American Furniture offers several different furniture options from ottomans, benches, nightstands, and coffee tables. 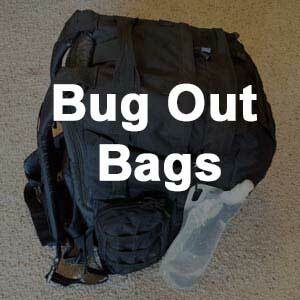 These concealment options do not have locking mechanisms, so use around children should be considered carefully. Some problems with durability have been called into question, but for the price of these furniture pieces compared to handcrafted, it is expected. 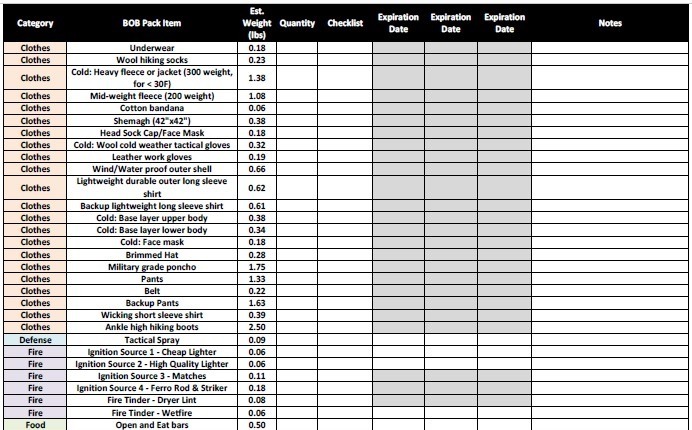 Check out the different styles and options after the link above to see if this is something that fits your requirements. A big book is another small gun concealment décor piece that can fit most sized handguns. 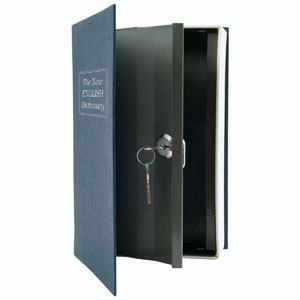 Even though this item can be out in the open and within quick access, it is very covert as it is not an obvious place valuables could be stored. In fact, this one by Trademark is one of the most popular choices for folks looking to hide a small handgun in plain sight. There is a key lock to prevent small children from gaining access to the box. Hidden gun shelves are an excellent way to store firearms inconspicuously throughout your house. They are also easy to access and give you close protection throughout your living area. We place shelves in a separate category because of the various type of hidden gun shelves that are available and because they are not as near as bulky as other furniture. Not to mention that they are easy on the eyes for spouses. They also do not have to replace more comfortable or family furniture. The best options here come directly from the manufacturers of these products. We have compiled a list of the top ones for you next. Covert Cabinets is a great American company. Their team of furniture makers have over 40 years of experience. Their main goal as a company is to offer attractive furniture that will secure your valuables. 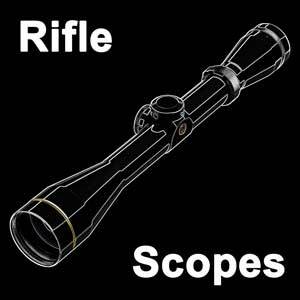 Notice here that they offer both a short and long shelf option, depending on your firearm requirements. Tactical Walls is another American company that is family owned and operated. They are based out of Shenandoah Valley in Virginia. There pieces are all hand crafted, using mostly all materials sourced from the good ole USA. Rough Country Rustic Furniture ​is a newer company on the scene. They have been at it for about 5 years and operate out of Mountain Grove, Missouri. All pieces are hand crafted by the Ross's, and they offer many customization options that will perfectly fit your needs. For those situations where you need a handgun nearby at your desk, there are several solid options out there. Let's take a look at the top ones next. 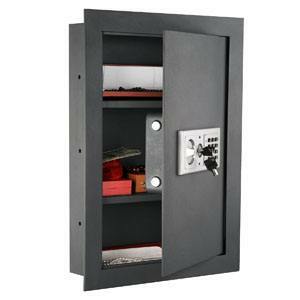 The GunVault SV500 is a great under the desk option when you need a safe with a keypad lock. It's slim profile is perfect to have right by your side hidden from view. The quick access drop down drawer makes it easy to put your weapon immediately into action. The construction is 18 gauge steel, with a foam lined interior to prevent your handgun from getting bumped or scratched. If you are looking for a cheaper and lower tech option, then perhaps a mounted holster that fits under the desk is all you need. The good news is that Wolverine Holsters has you covered with their under the desk option. It comes with a synthetic panel that you can mount under your desk, or even behind a piece of furniture if you want. 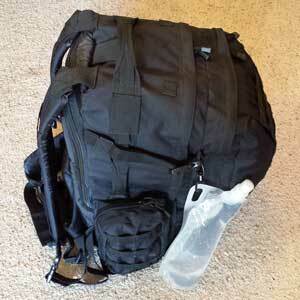 There is an elastic holster that attaches to the panel. If you really want to save money with a super efficient solution, then why not try a super strong magnet? That's exactly what Tac-Mag came up with in their solution to mounting a handgun in hidden places. 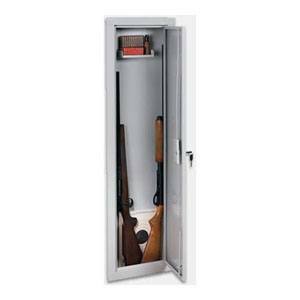 The main problem with the average gun safe is the huge size and the obviousness to intruders. A thief with minimal effort can break into most of these safes, given enough time. 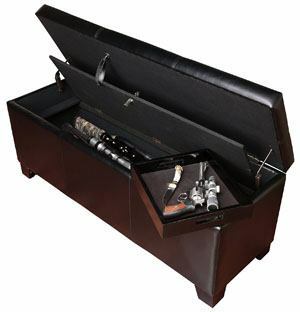 Hidden gun storage, whether it is a safe, furniture, or hidden gun shelves, provides an alternative storage option that makes it harder and near impossible for intruders to locate your weapons. When placed properly, they allow you easy access to your concealed firearms while keeping them hidden from the bad guys. While concealed gun storage options are great, you should always take steps to make sure they are only available to you and other trained individuals in the household. We hope that this article has given you the rundown of different types of gun concealment options that are available to you and presented some viable options for you to use in your home. 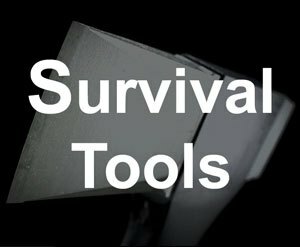 These are great ways to hide your home defense weapons from intruders when you are not home and easy to reach places when you are. 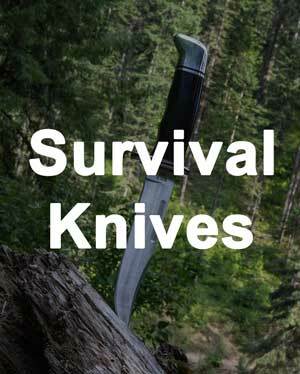 Always install and place in strategic and safe locations for your entire family!